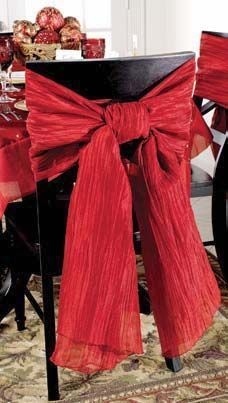 Spray paint old frames and add garnish! 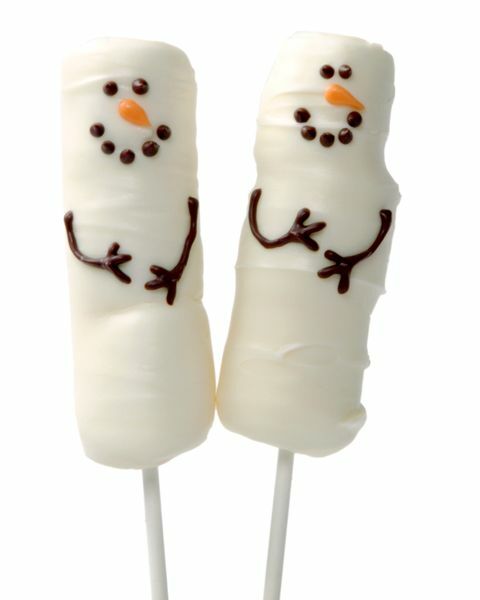 Snowmen on a Stick... 3 marshmallows covered in white chocolate.. easy and so cute! 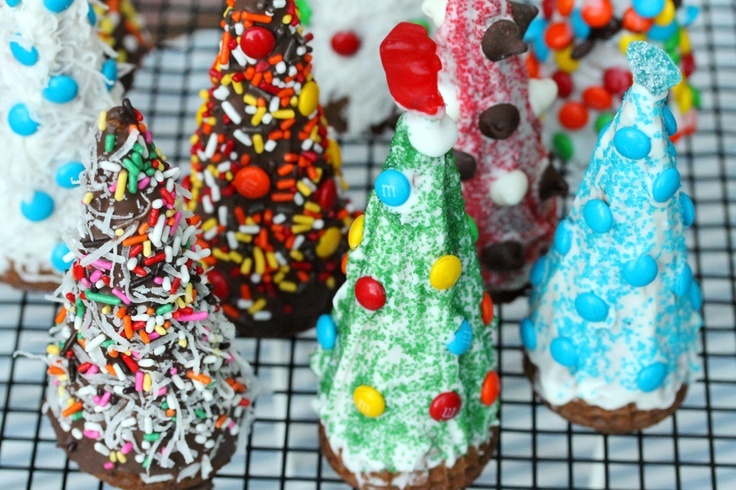 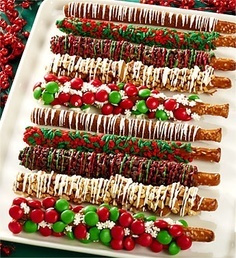 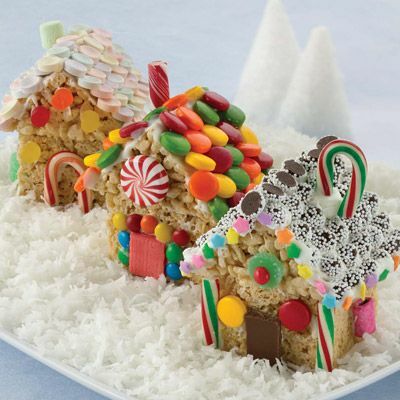 Instead of gingerbread houses: Turn ice cream cones into Christmas trees & decorate. 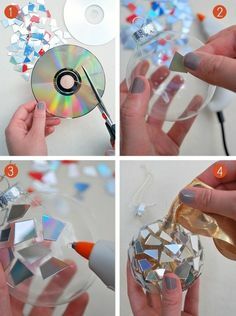 Cut up an old CD and glue to clear ornament. 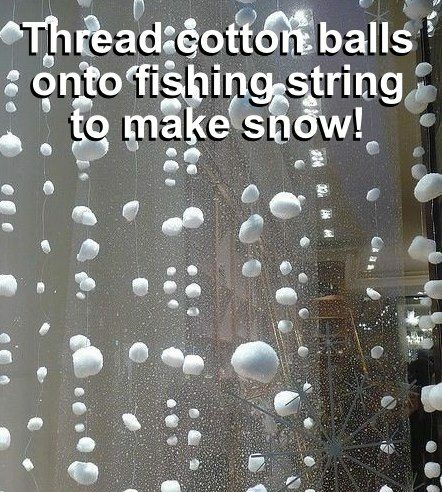 Melt beads in a 200 degree oven to make ornaments. 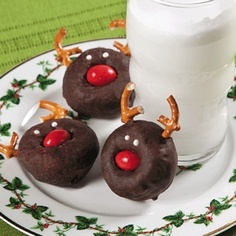 "Santa footprints" = Put a shoe down and sprinkle some powdered sugar around it!